The Reserve Bank of India (RBI) has officially ordered all regulated entities to refrain from providing services to any and all businesses involved in the dealing of digital currencies — including, of course, Bitcoin. 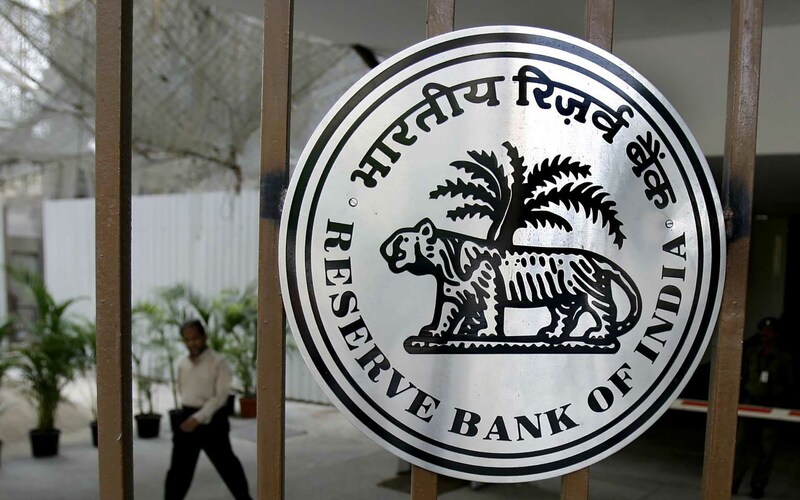 The announcement comes via an official press release issued by The Reserve Bank of India (RBI). Unsurprisingly, the RBI positions itself as merely looking out for consumers’ interests, while also citing the frequently used claims that cryptocurrencies are simply tools for criminals and those looking to undermine market integrity. 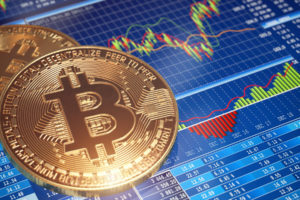 The RBI’s announcement that it is banning Bitcoin and cryptocurrency dealings comes while the financial institution is reportedly looking to launch its own digital currency. He also noted that the inter-departmental group’s report will be submitted by the end of June. When examining both the RBI’s press release banning dealing with cryptocurrencies and the Deputy Governor’s statement, it isn’t difficult to connect the dots. Assumptions may be made that the RBI is attempting to dispel the undermining threat of cryptocurrencies by co-opting the technology for itself. 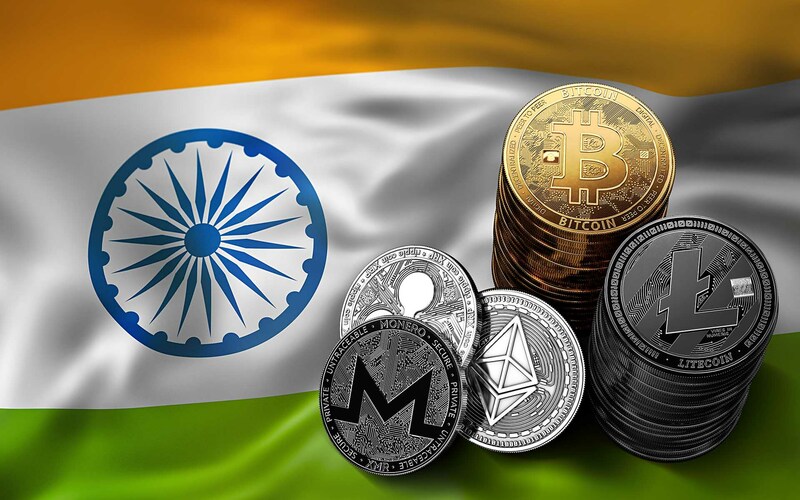 The RBI’s ban on Bitcoin and cryptocurrency dealings does not mean Indians cannot still get ahold of the digital currency through other means. The more authoritarian regimes make it harder for people to use their own money, the harder people will work to get around those limitations — and, in doing so, create means of financial empowerment that cannot be centrally controlled. 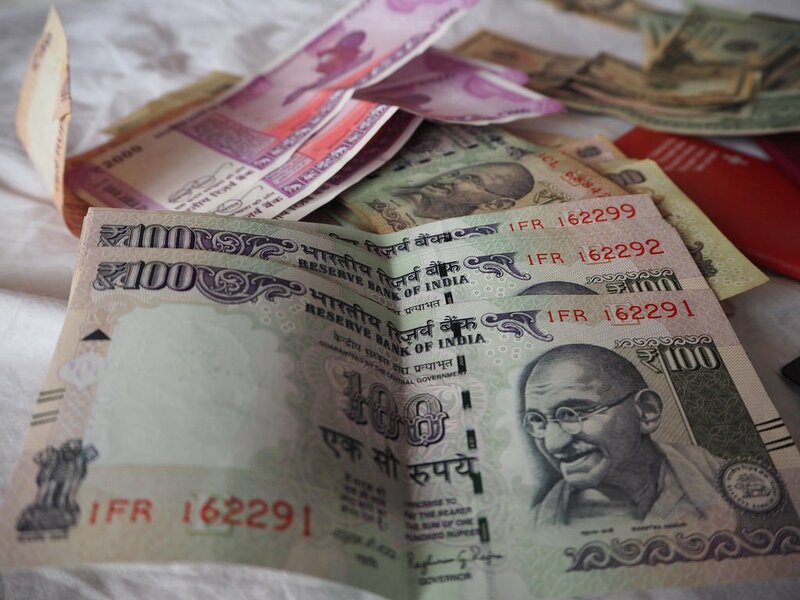 First the government of India worked to ban cash so the people turned to a peer-to-peer currency like bitcoin. 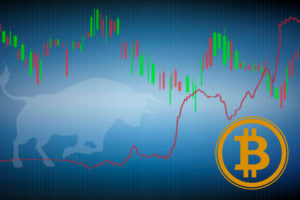 Now, bitcoin is their target but the best they can do is shut down centralized exchanges. The people will now go fully peer-to-peer and get their bitcoins from each other via OTC [Over The Counter] exchanges. They cannot stop this short of shutting down the internet. India and Africa could lead the way in the p2p financial revolution. 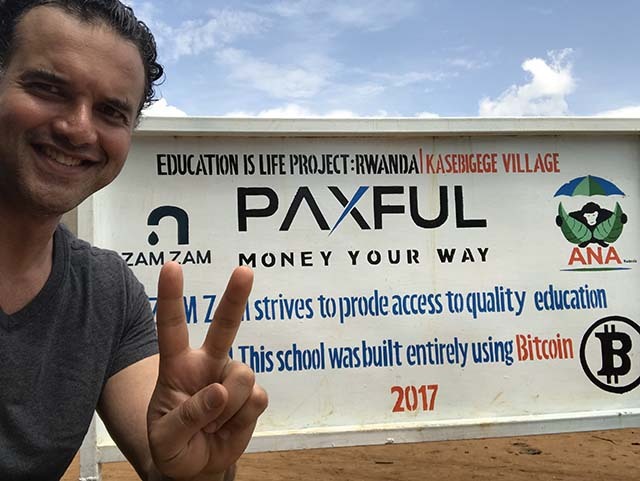 Paxful’s platform, in particular, allows for the buying and selling of Bitcoin in a variety of ways — including PayPal and Moneygram — and ensures just about anybody can still trade Bitcoin at their convenience, despite regulatory bans from central banks. 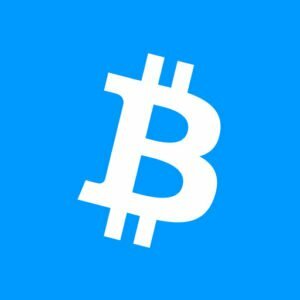 What do you think of The Reserve Bank of India’s ban on Bitcoin and other cryptocurrencies? 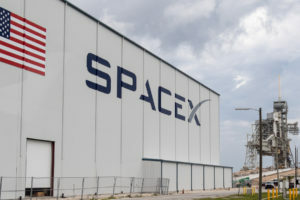 Do you think it really has consumer interests at heart, or is merely looking remove the competition while creating its own cryptocurrency? Let us know in the comments below!